The novel follows the Stassos family through four generations, as it is transformed by ambition, love, violence, and accumulating history. Constantine Stassos, a Greek immigrant, marries Mary Cuccio, an Italian-American girl, and they have three children, each fated to a complex life. Susan is oppressed by her beauty and her father's affections; Billy is brilliant, and gay; Zoe is a wild, heedless visionary. As the years pass, their lives unfold in ways that compel them, and their parents, to meet ever greater challenges. Zoe raises a child in New York with a transvestite friend; Billy searches for love and battles with his father; and Susan raises a son conceived in secret, whose explosive emotions bring the book to its climax. 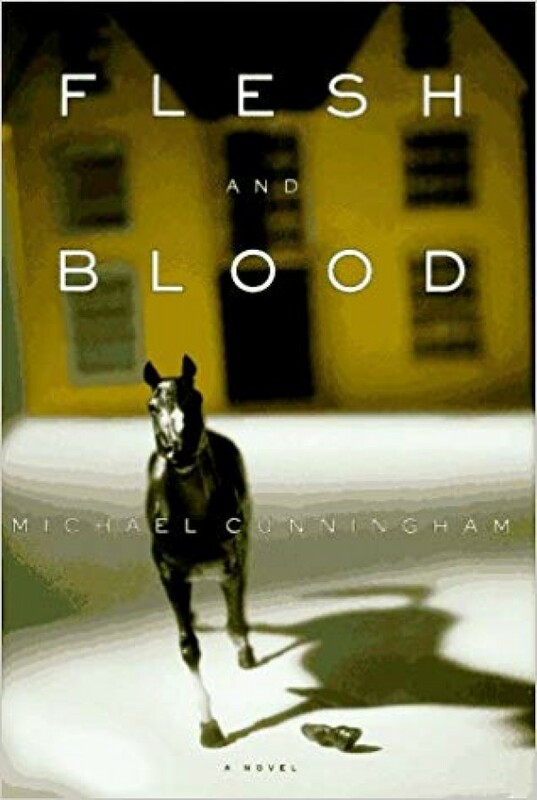 Generous, masterfully crafted, alternately stirring and heartbreaking, Flesh and Blood is a rich and memorable sounding of contemporary life.